11930 Panama City Beach Pkwy. Pineglen is the perfect RV campground for enjoying the Florida's Emerald Coast. 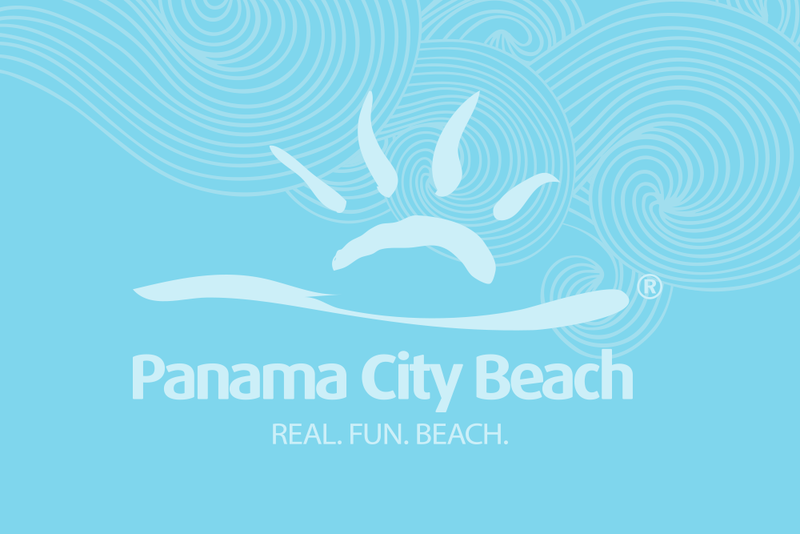 Nestled away among the palm trees, pine trees and fishing ponds we offer a quiet retreat just minutes from the best white sand beaches, golf courses, restaurants and shopping malls that Panama City Beach has to offer. We are friendly, easy to get to, and hard to leave. Give us a try and you'll see why our guests come back year after year. According to our guestbook comments, our greatest amenity is our friendly atmosphere. A resident manager is on site and will be happy to help you anyway possible. Our No. 1 goal is to ensure you enjoyment and relaxation. We always keep the park groomed and bathrooms are clean and modern. The pool area has been upgraded and we've added a sunning area too. There is a new fire ring for evening campfires and Fido even has a dog wash. Also we are just minutes away from Pier Park with it's numerous stores, restaurants and movieplex. Thanks for visiting and let us know if we can answer any questions.